I hope you all had a Merry Christmas and are enjoying the new year so far! 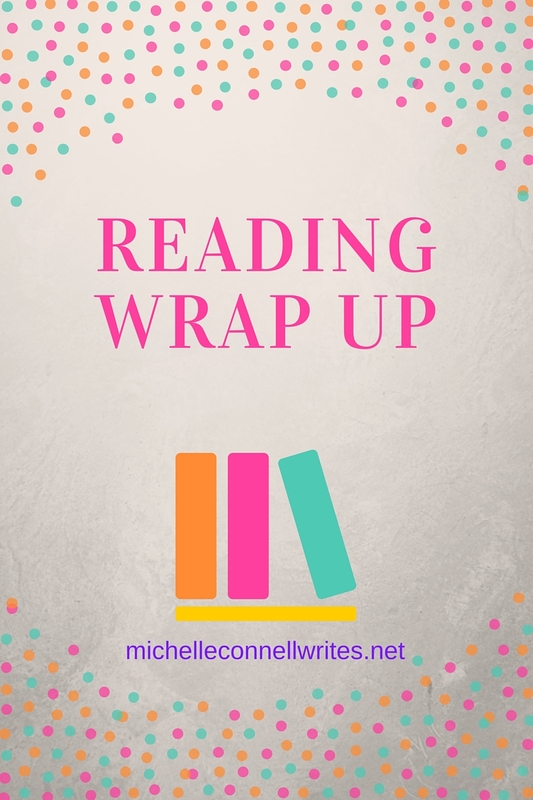 In December, I read mostly Christmas related books, but a few that weren’t. For the library club, we read Richard Paul Evan’s The List, which was very good. 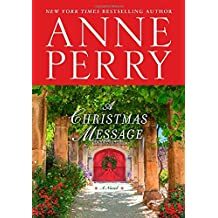 Titles I read were Anne Perry’s The Christmas Message, which I didn’t like very much. 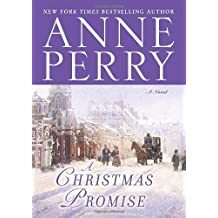 I liked the characters, but the plot seemed weird to me and was not nearly enjoyable as all her other Christmas stories. 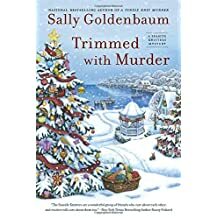 Another book I read was Trimmed with Murder by Sally Goldenbaum, the first book of hers I read. I almost didn’t finish this book either, as the murder didn’t occur until after page 100! I kept waiting for it, knowing it was supposed to happen which made reading the book very distracting. 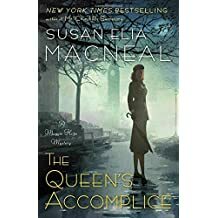 I also read Susan E Macneal’s The Queen’s Accomplice. I love her Maggie Hope series and this book was very good although the title to me is misleading. I thought Maggie would be working on a case for the Queen, but Maggie’s case had very little to do with the Queen. Instead the case involved a modern-day Jack the Ripper killer which Maggie nearly lost her own life trying to find. In A Christmas Promise, two little girls look for a lost donkey throughout London in the freezing rain. With little help from the adults around them, they search for the donkey that pulled the cart for the now murdered Uncle Alf. Where could he be and why doesn’t he come home? What did Uncle Alf pick up on his round? In A Christmas Journey, guests are gathered shortly before the holiday for a weekend of dining and relaxation. Then a body of a woman is found and is decided for the lady held partly responsible for her suicide to take a long and arduous journey to find the deceased woman’s mother and explain the events surrounding her daughter’s death. 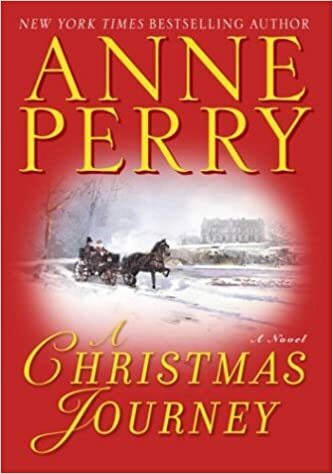 This month I also read Kissing Father Christmas by Robin Jones Gunn and A New York Christmas by Anne Perry, both of which I enjoyed. That wraps up my December reading. I’ll post soon about my favorite books of 2016. ← Writing Prompt Wednesday #60 Merry Christmas!